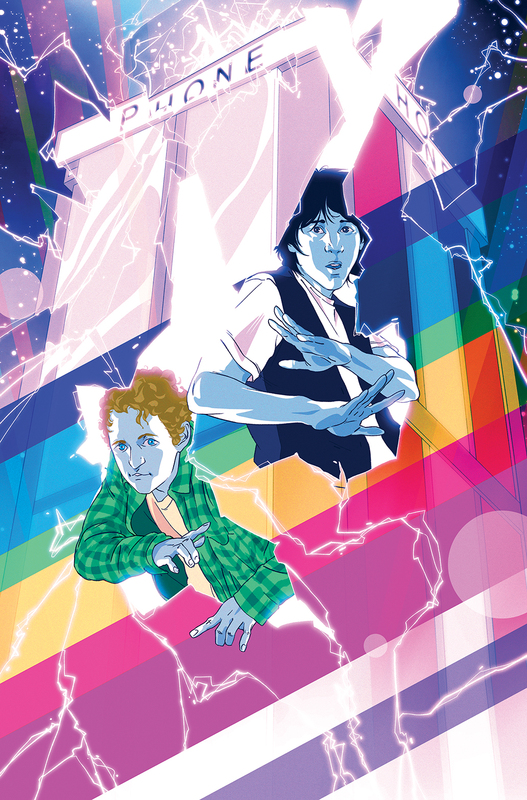 Bill and Ted Comics Coming to Boom! Many of you guessed right: Boom! 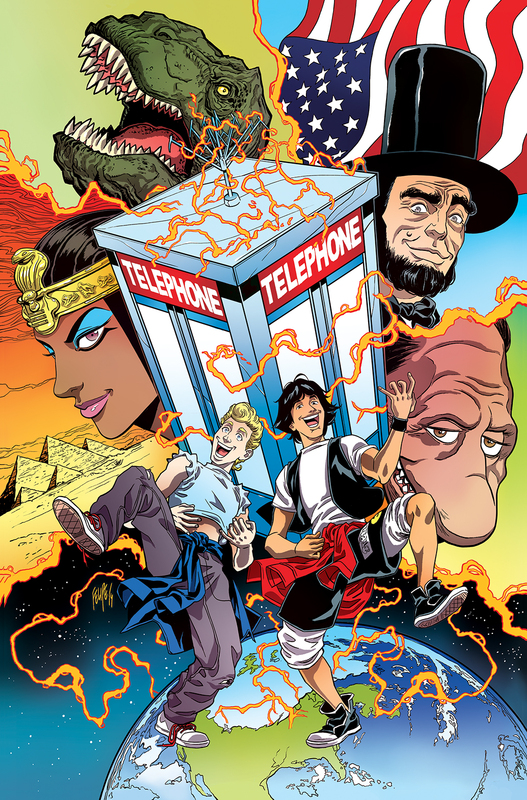 Studios is indeed launching a new Bill & Ted comic book series, set to debut in March. The six-issue miniseries is called Bill & Ted’s Most Triumphant Return, and is set after the events of both films, Bill & Ted’s Excellent Adventure and Bill & Ted’s Bogus Journey. In this series, Bill & Ted must now fulfill their destiny as the inspiration of galactic harmony, and they start by using their time machine to travel to the 27th century to turn a young Chuck De Nomolos into a fan of Wyld Stallyns. Previous Who Will Rule New York City’s Underworld? Find Out in AMAZING SPIDER-MAN: SPIRAL!